Membership is open to any PA Limited Winery which agrees to abide by the association’s by-laws, policies and regulations. 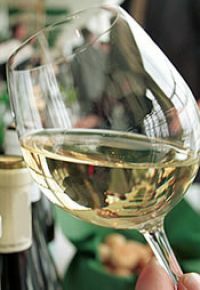 To view a list of member wineries click on Wineries. To become informed about the latest in the Group’s activities visit Events and Benefits.